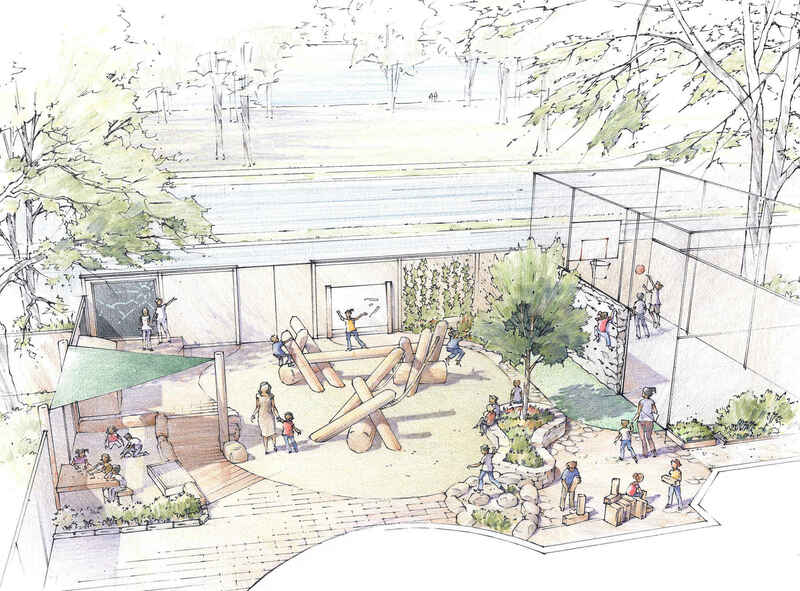 Your contribution to the Playground Fund will help us bring our vision to life, and will have a lasting impact on the lives of all current and future Advent students. This donation is for the Wiellette-Kelley Family! Be sure to thank them. The playground time was always an important part of the day when our kids were at Advent. So excited to see this project complete! A huge thanks to the Faculty Playground Committee and the students at Advent for sharing their ideas!